Mewslade Bay beach is a snug spot at the bottom of a small valley. 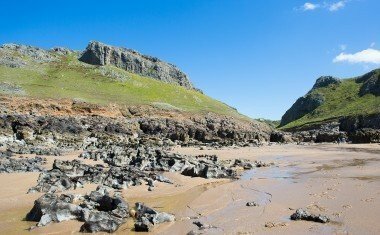 Enjoy sloping sea cliffs, unspoilt scenery and breathtaking views. 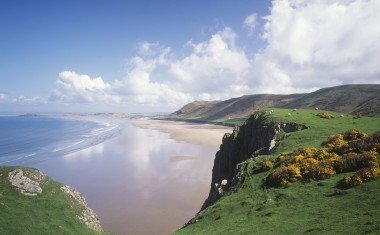 Rhossili Bay has 3 miles of gorgeous sand and coastline. 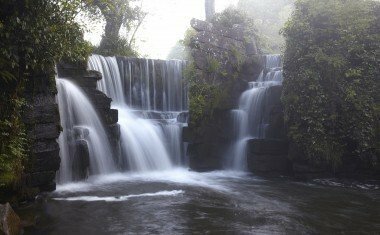 Perfect for walkers, watersports and wonderful views! 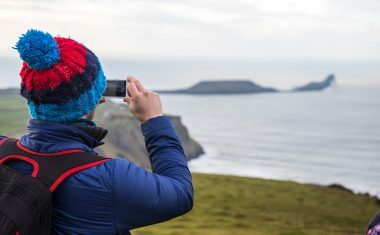 Perched high above the glorious Rhossili Bay, the National Trust car park and shop is a great place from which to explore the delights of the area. 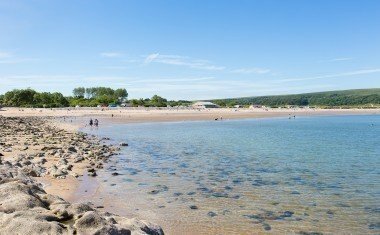 Oxwich Bay is a large sandy stretch with lots on offer - sea, surf, dunes, salt marsh, shops - and it's easy to get to.